The compact crossover market continues to grow, and now Hyundai is throwing its proverbial hat into the ring with a strong contender. The all-new Kona brings the Korean automaker’s reputation for great value wrapped in a fun-to-drive stylish crossover that has looks unique enough to separate it from the rest of the CUV crowd. Built on an all-new platform with a choice of fuel-efficient engines, the Kona should do well in this burgeoning market segment. 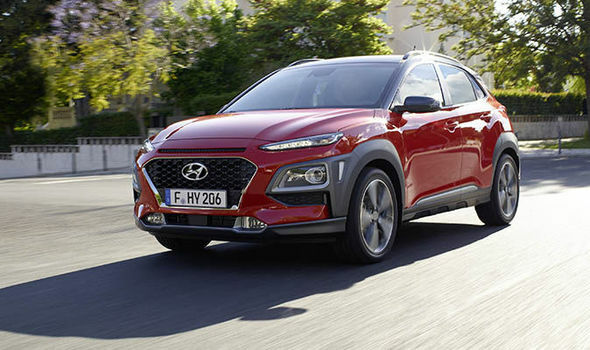 “Our new Kona crossover is a stylish and functional compact CUV, tailored to the needs of customers who pursue active lifestyles of all kinds,” said Mike O’Brien, vice president of product, corporate and digital planning at Hyundai Motor America. “We’re confident it will set new standards for its segment, with appealing design, cutting-edge connectivity and class-leading available safety features,” O’Brien concluded. The Kona’s platform consists of 52 percent high-strength steel, with Hyundai actually producing its own steel. The lightweight construction uses structural adhesives that further reduce weight and improve torsional rigidity. With a low starting price of $19,500, the Kona SE comes well equipped with air-conditioning, cloth seat trim, a rearview camera, an AM/FM/MP3 audio system with six speakers, Bluetooth connectivity, Apple CarPlay, Android Auto, a 60/40 split-folding rear seat and a cargo cover. Also standard are LED headlights and running lights as well as 16-inch alloy wheels. Moving upscale is the Kona Limited that starts at $24,700. 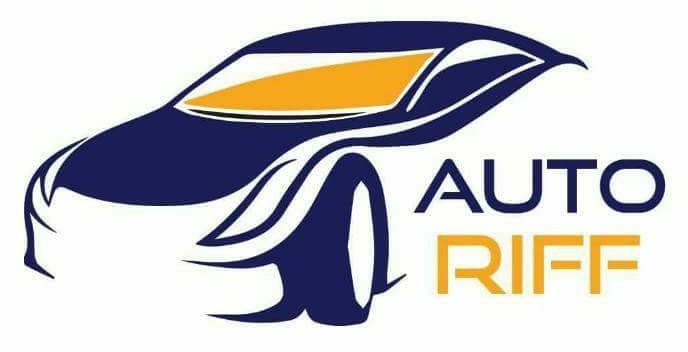 More luxurious than the SEL, the Limited adds leather trim, an 8-way power driver’s seat, a power sunroof, automatic climate control, LED taillights, fog lights, a chrome-framed grille and 18-inch alloy wheels. The Limited also upgrades to a 1.6-liter turbocharged engine. With a starting price of $27,400, the Ultimate is the aptly-named top-of-the-line Kona. Standard equipment above and beyond the Limited includes an Infinity premium audio system with eight speakers, an 8-inch touchscreen display with navigation, rain-sensing wipers, wireless device charging, head-up display, park-distance warning, high-beam assist and forward collision avoidance with pedestrian detection. Kona can be equipped with crash avoidance but not adaptive cruise control, which uses the same technology — chalk it up to keeping the price as low as possible. The Kona SE and SEL have a standard 2.0-liter 4-cylinder engine that produces 147 horsepower and 132 ft-lb of torque. Available with front- or all-wheel drive, the 2.0-liter engine is teamed with a 6-speed automatic transmission. U.S. EPA fuel-economy ratings are 27 mpg city / 33 mpg highway / 30 mpg combined. All-wheel drive drops the numbers to 25 / 30 / 27, respectively. Powering the Kona Limited and Ultimate is a new 1.6-liter turbocharged 4-cylinder engine producing 175 horsepower and 195 lb-ft of torque, which comes in at a low 1500 rpm. The 1.6-liter unit sends power to the front or all wheels via a quick-shifting 7-speed dual-clutch gearbox. Although the 1.6-liter engine is more powerful, fuel efficiency is similar to the non-turbo engine — 28 mpg city / 32 mpg hwy / 30 mpg combined. As expected, fuel consumption is slightly higher with all-wheel drive.